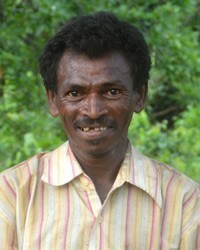 Overview: The Santal of India, numbering 7,875,000, are No Longer Unreached. They are part of the Munda-Santal people cluster within the South Asian Peoples affinity bloc. Globally, this group totals 8,112,700 in 4 countries. Their primary language is Santali. The primary religion practiced by the Santal is Folk Hinduism, characterized by local traditions and cults of local deities worshiped at the community level.